ENCINITAS — A young Encinitas woman continues her march toward bringing home top-civilian honors for outstanding public service outside of the classroom. 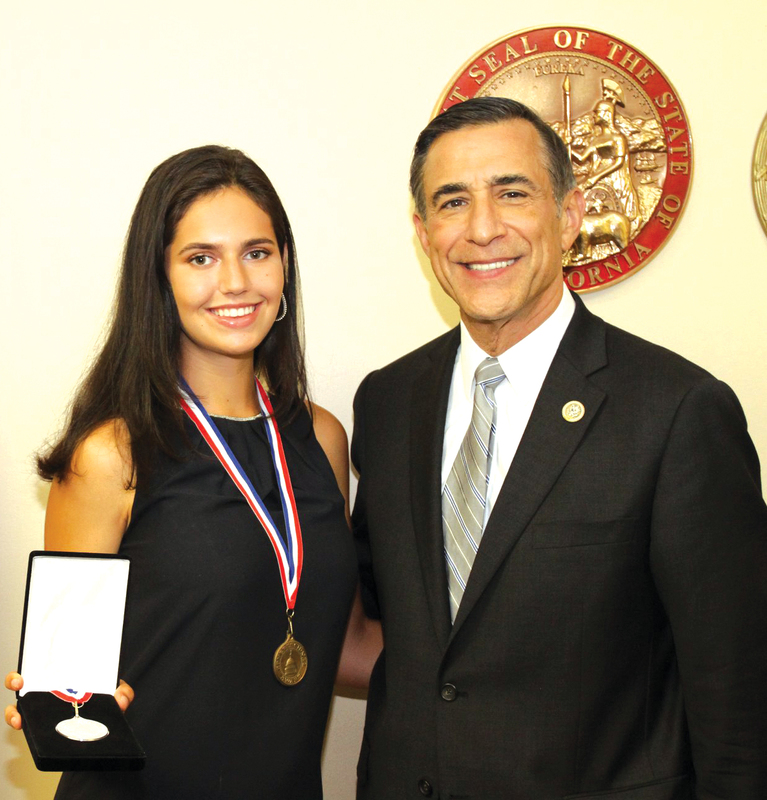 Rep. Darrell Issa (R-Vista) presented Margaret “Sissy” Sugarman of Olivenhain a Silver Congressional Award for Public Service at an Aug. 7 ceremony at the legislator’s district office in Vista. 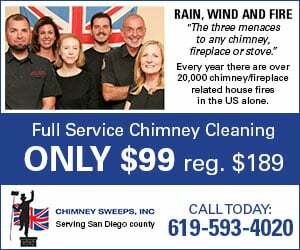 Sugarman was joined by silver medalists Mark Lindgren of Rancho Santa Fe and Aubrianna Davenport of Ladera Ranch in Orange County and bronze-award winner Bengt Olsen of Encinitas. The ceremony, which was originally scheduled for March but postponed due to legislative scheduling conflicts, was the second time in as many years Sugarman has received a congressional award after receiving a bronze medal in April 2016. “It was really special to come back a couple years later and have (Issa) perform the ceremony,” Sugarman said. Each of the four medal recipients demonstrated an ability to achieve personal goals set within the following four categories — voluntary public service, personal development, physical fitness and expedition/exploration — and completed the nationwide challenge available to any student willing to set and meet personal objectives in those areas. Sugarman, who is a high school senior and currently enrolled in oceanography and literature courses at MiraCosta College, successfully completed 200 hours of volunteer work and community service including work on family-owned Sugar Sweet Farm in Olivenhain; 100 hours of competitive horseback riding; 100 hours of personal development in public speaking, fashion design and pottery; and planning a three-night, four-day expedition from Connecticut to North Carolina, featuring daily activities such as whitewater rafting, hiking the Appalachian Trail and camping. The Congressional Award program has served to benefit students seeking challenges outside of their daily school work. The award remains the highest available civilian honor recognizing youth achievement in the United States since it was first established by Congress and later signed into law by President Jimmy Carter in 1979. Every president since the Carter administration has re-enacted legislation to continue the congressional program that is promoted on a local and regional level by organizations such as the National Leadership Council, a four-year servant leadership program. In addition to academic and community achievements, Sugarman is a fixture on her family’s farm and helps run a popular goat yoga business. The goats have been a project for Sugarman since the age of 10 and she developed goat yoga as a way to finance her herd. Sugarman’s upbringing and daily life on the farm has helped create an undeniable bond with animals, a strong love and appreciation for living things that she plans to explore as a veterinarian. A recent trip took her to Alaska to assist soldiers with traumatic brain injuries at Camp Battle Dawgs. The experience included restoring a kennel for sled dogs, trail restoration and building a monument for veterans. Next on Sugarman’s schedule are the Shepherd Ranch Horse Trials at Santa Ynez Valley Pony Club, a three-day, U.S. Eventing Association-recognized riding competition. 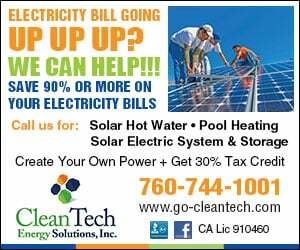 And it’s likely area residents will continue to see the ambitious teen assisting various projects throughout the community. “Even though I don’t need any (additional volunteer) hours, I find myself becoming more willing to take on community service projects as they come along,” Sugarman said.